The part of the Caribbean located furthest from popular cruise ports in Florida, such as Fort Lauderdale, Tampa and Miami, the Southern Caribbean is less-visited than the Western and Eastern Caribbean. That’s not to say it’s also less beautiful, though. 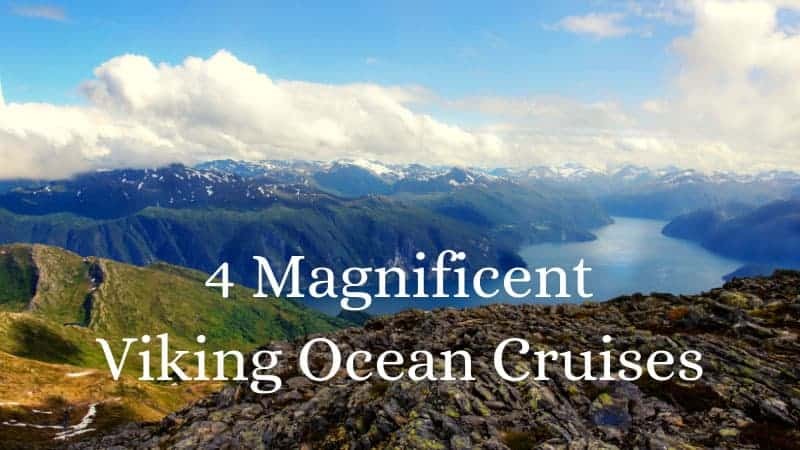 Rather the contrary, in fact, it boasts gorgeous tropical islands, fascinating cultural heritage, and that laid-back vibe that makes the Caribbean such a popular cruise destination. 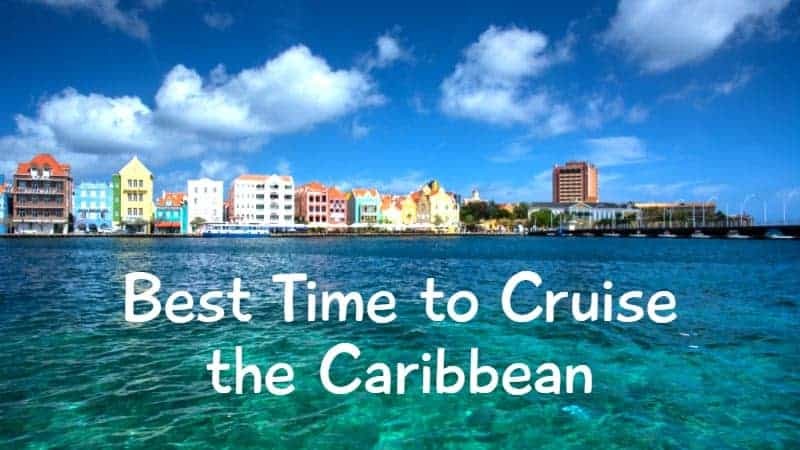 Let’s check out some of the best Southern Caribbean cruises. Dotted with small exotic islands, each with its own character, the Southern Caribbean is where you’ll find world-renowned beach destinations. Famous islands in the region include Barbados, St. Lucia, Aruba and Curacao. Do we have to say anything else? 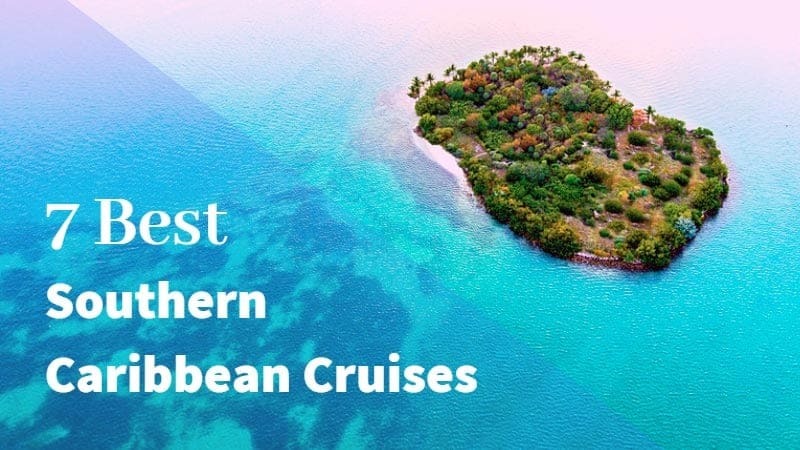 Take a look at the best Southern Caribbean cruises below and start daydreaming (and contact us for the best pricing on Caribbean cruises)! Sensational beaches, fascinating architecture and contagious island vibes await you on this 8-day voyage from Fort Lauderdale. 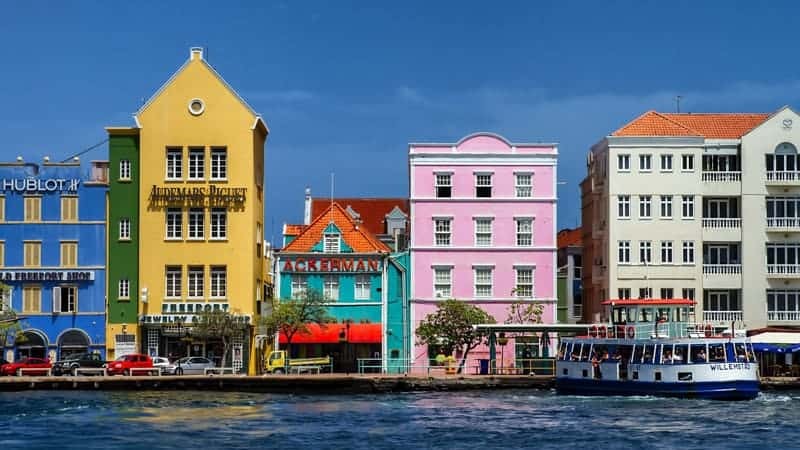 On the cruise menu are such amazing destinations as the Turks & Caicos Islands, the Dominican Republic, and Curacao and Aruba, two of the Caribbean’s most laid-back islands. Aboard Royal Caribbean’s Serenade of the Seas, you’ll explore some of the best the Southern Caribbean has to offer. 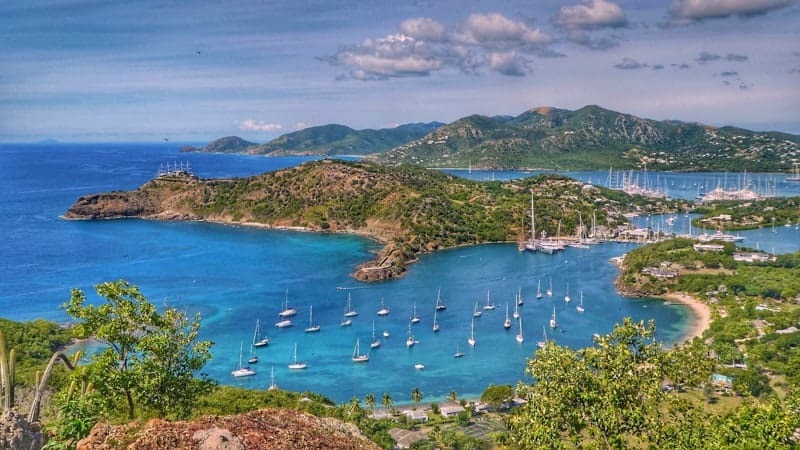 Although you won’t hit the Dutch Caribbean on this trip, you’ll have all the more time to immerse yourself in the island culture of places like St. Kitts and Nevis, St. Lucia, Grenada, Barbados and Antigua. The itinerary also includes a stop in Puerto Rico. This fantastic cruise from Norwegian shows that the best Southern Caribbean don’t necessarily leave from Florida. Even as far north as New York, you can hop on a ship and head down to the tropics. The voyage from the Big Apple to the Southern Caribbean takes two days and once you’re there, you’ll spend a week visiting breathtaking islands like Puerto Rico, St. Lucia, Barbados and the U.S. Virgin Islands. Departing from Fort Lauderdale, Princess Cruises’ Crown Princess takes you all around the Southern Caribbean in only 10 days. 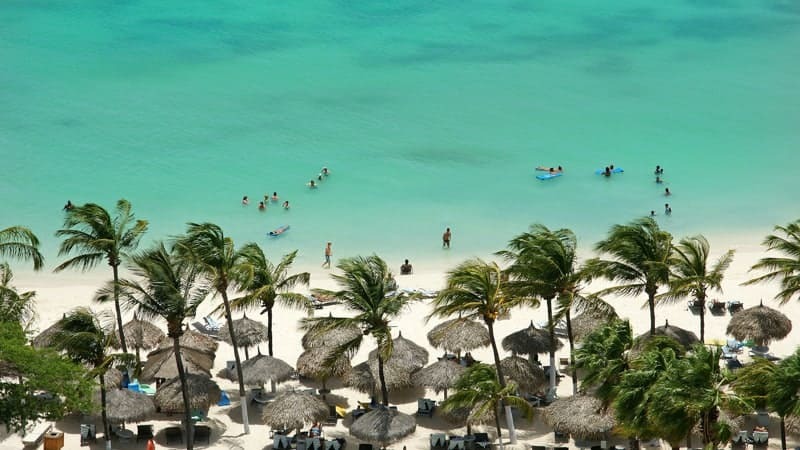 The itinerary includes some of the region’s classic destinations, but also a couple that most Southern Caribbean cruises don’t visit. Dominica and the Turks & Caicos Islands, for example. This 11-day cruise is another great example of the fact that you don’t have to go to Florida to find the best Southern Caribbean cruises. This particular Carnival cruise starts and ends in Charleston, South Carolina, one of the most beautiful old cities in the U.S. 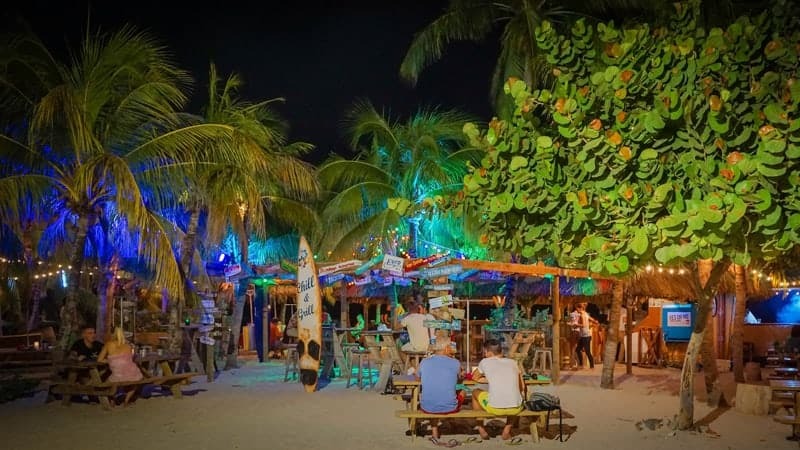 The itinerary features extraordinary destinations like the U.S. Virgin Islands, Aruba and Princess Cays, a resort on the Bahamas owned by Princess Cruises. One of the ultimate and best Southern Caribbean cruises, this two-week voyage with Celebrity Cruises takes you through the entire region. You’ll visit all iconic islands, from Antigua, Barbados and St. Lucia to Aruba, Curacao and Bonaire. The Southern Caribbean adventure of a lifetime! 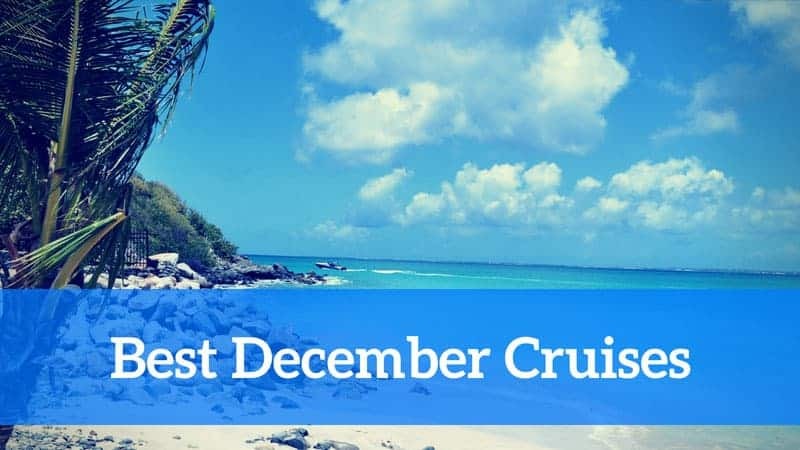 This fun-filled and jam-packed 10-day roundtrip cruise from Miami will take you on a journey through some of the world’s most stunning tropical regions. On the way, you’ll explore Blackbeard’s Castle in St. Thomas and drive through St. Lucia’s lush rain forest, among many other adventures.